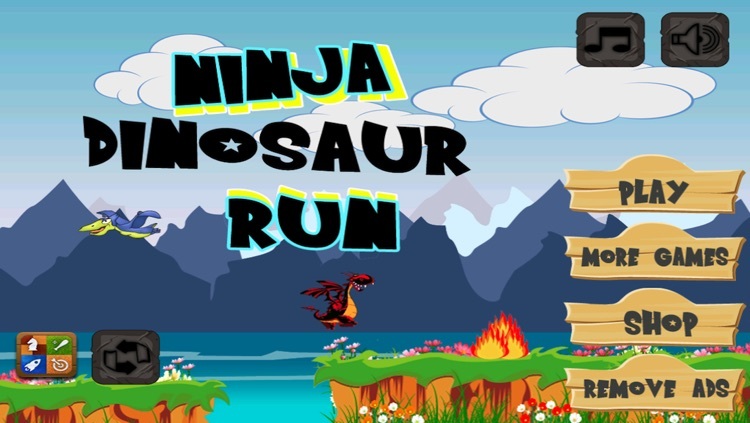 Ever wanted to race a ninja dinosaur dragon? Here is your chance! 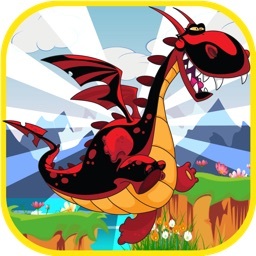 Get this fun and FREE dragon running game today. How far can your dragon go??? Simple tap controls, easy to learn, but hard to master. Fun game for all ages! 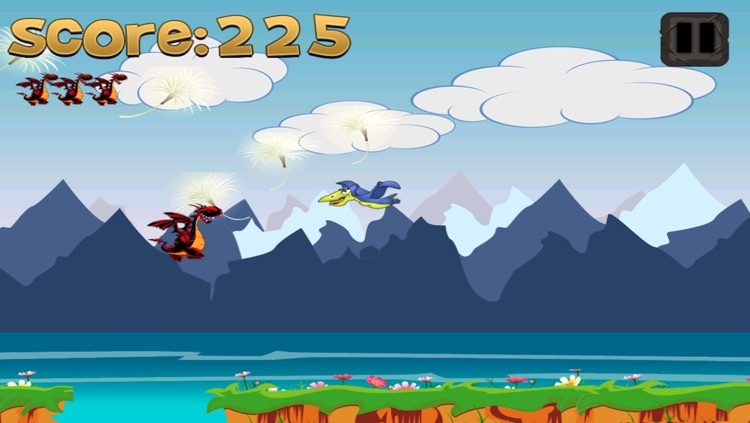 - Great game for the whole family! 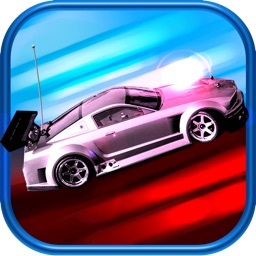 - Challenge your friends on Game Center! - Universal game that you can enjoy on all devices! - Fun animations and sounds!